Happy Halloween! 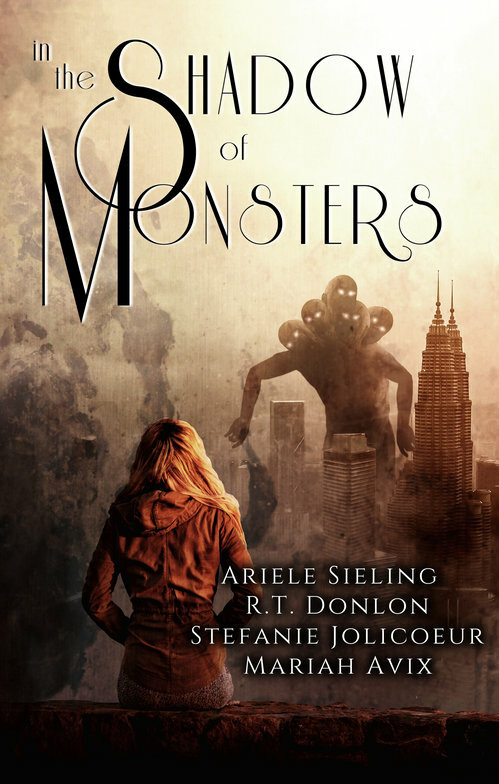 I'm excited to let you know about the newest anthology I'm part of, titled, In the Shadow of Monsters. There are four different short stories by four different authors. I really enjoyed collaborating with this particular group, and wouldn't hesitate to do it again. I hope you'll consider downloading a copy--every download helps us expand our reach and get our book out to more people. There will also be a hard copy available soon. Click here to get blog posts (about book, the universe, and everything) delivered to your inbox weekly!